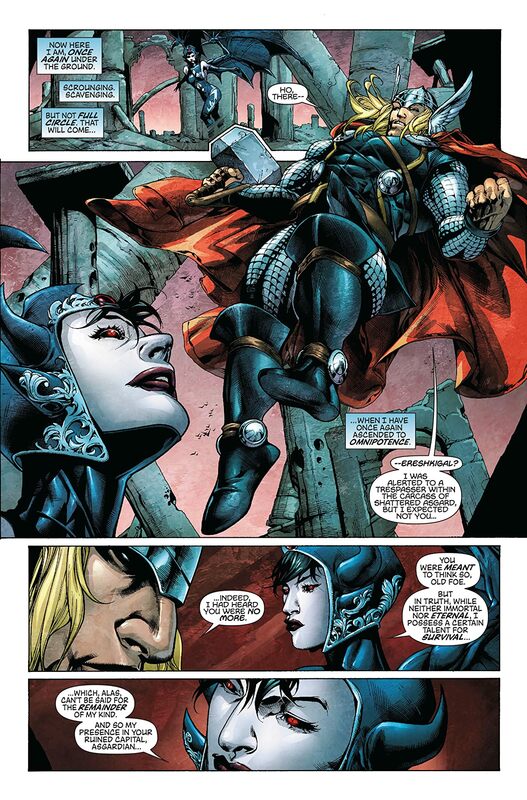 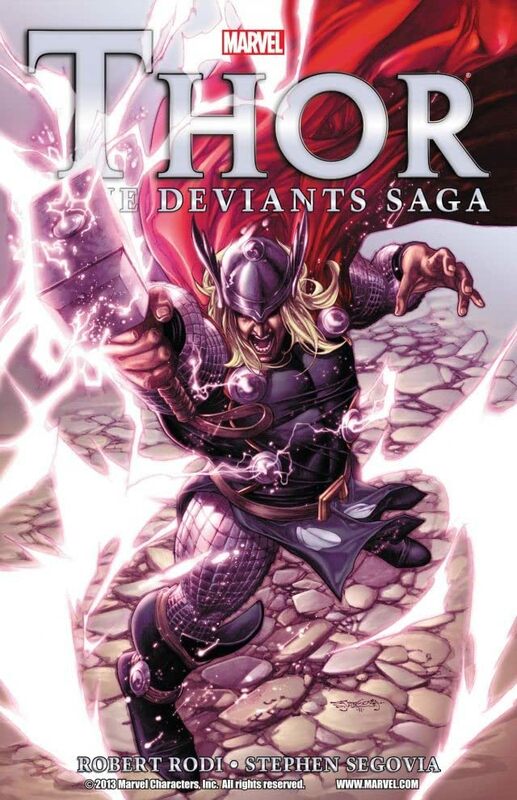 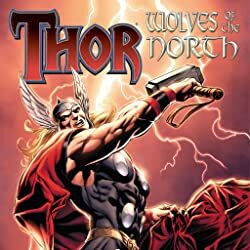 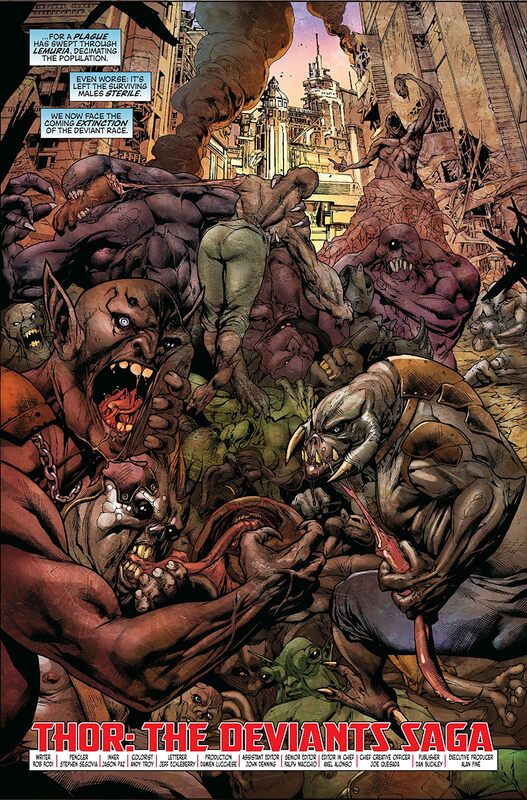 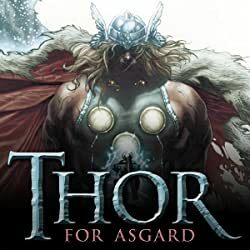 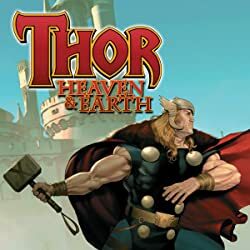 Collects Thor: The Deviants Saga #1-5. 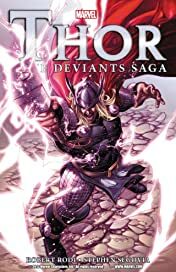 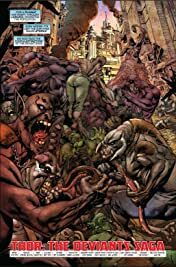 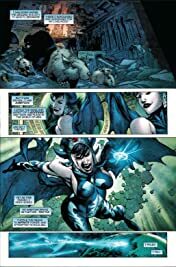 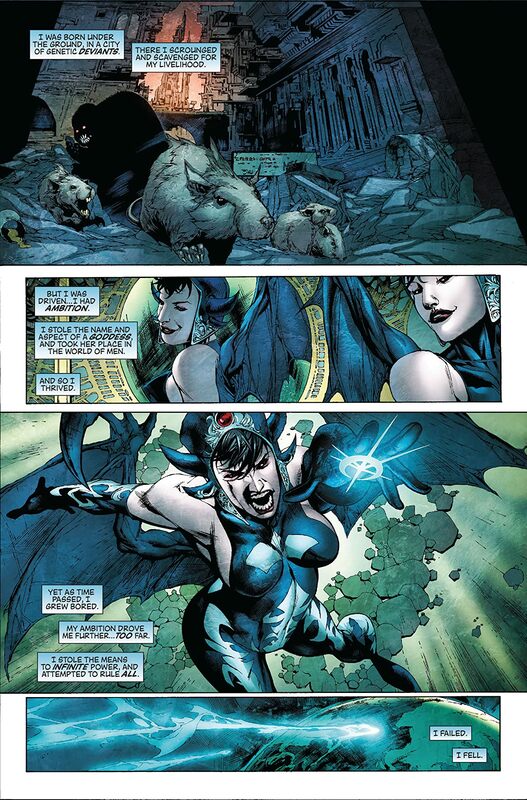 Beneath the ruins of Asgard, the Deviant villainess Ereshkigal seeks a mystic means of saving her race from extinction -- and finds instead a weapon capable of dissolving all reality. 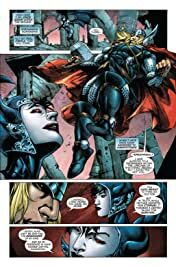 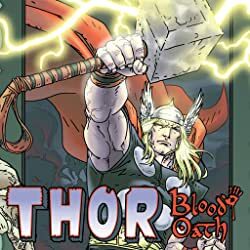 With the Eternals who would oppose her mysteriously vanished, Thor stands alone -- to stop the entire Deviant race from dominating the world!